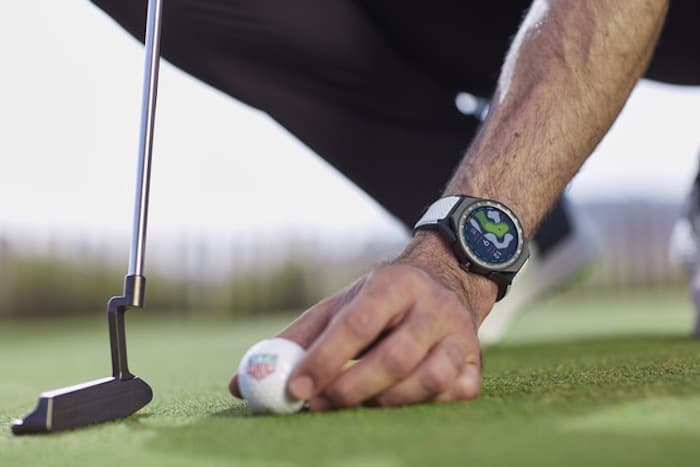 Tag Heuer has added a new smartwatch to its range with the launch of the TAG Heuer Connected Modular 45 Golf Edition. 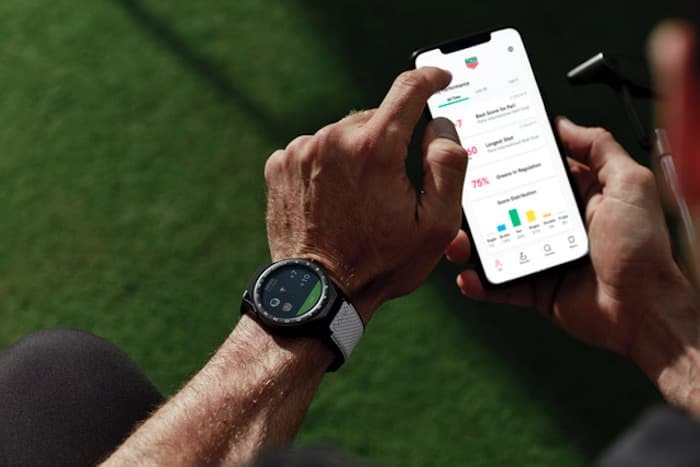 As the name suggests the TAG Heuer Connected Modular 45 Golf Edition is designed for golfers and it comes with a Tag Heuer Golf app and more. As yet there are no details on pricing or a release date, you can find out more details about the Tag Heuer Connected Modular 45 Golf Edition over at Tag Heuer at the link below.